Col. Homer Garrison, Jr., describing the character of the famed Texas Rangers. The Republican Women's Club of Katy is honored to host Ranger Pete Luna who will describe what he has seen and experienced at the southern border of Texas over the last few years. Since 2011 Ranger Luna has gone to the border one week a month, so who better to give us facts about what is truly happening just a few miles South? Join us and bring a friend! Subscribe today to our Legislative Blog. Click on any post, and click subscribe. We are working toward 2020 right now! 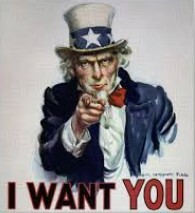 Won't you join us? 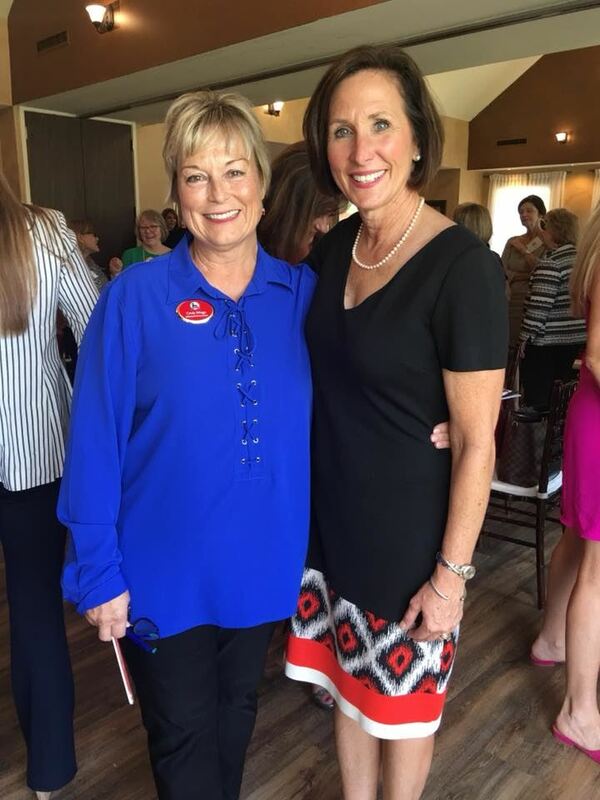 It's 2019 and The Republican Women's Club of Katy is now working toward the 2020 election. 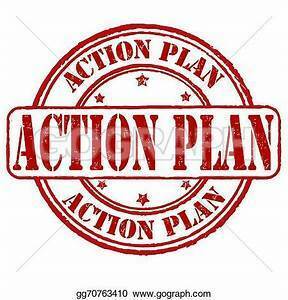 We had a few set backs this year but we are planning how to get those votes back and get our judges re-elected. If you do not get our email blasts, go up to the top left of the website and click "Add me to your mailing list." We want to keep you informed. Join us in keeping Katy & Texas Red. Political Advertising paid for by the Republican Women's Club of Katy PAC. A tax-exempt organization under Section 527 of the Internal Revenue Code.